Step into your own private oasis overlooking Abu Dhabi. 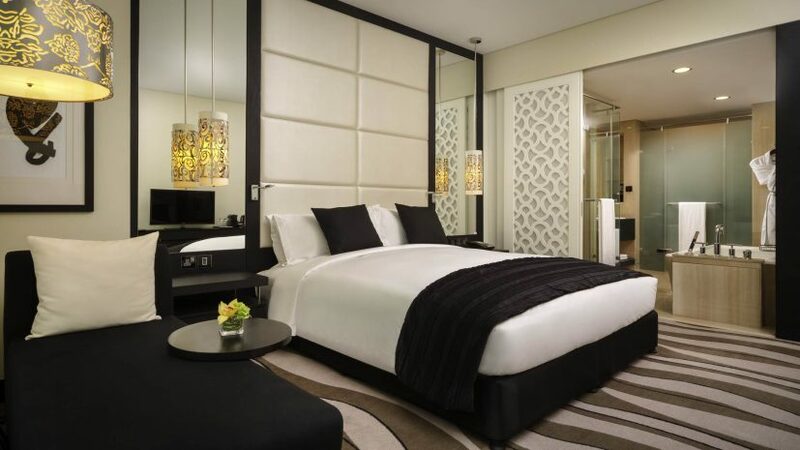 Our Superior rooms are as chic and elegant as they are high-tech and functional. 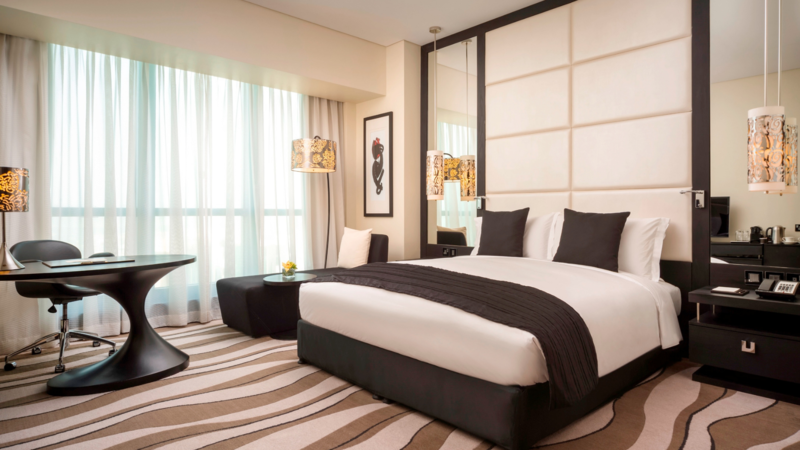 A king-size Sofitel MyBed™ and air conditioning guarantee supreme comfort while a Bose Wave sound system and interactive TV provide entertainment.